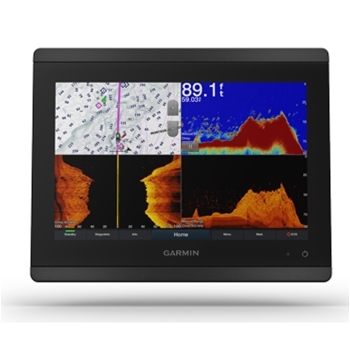 Display cover for HDS9 Gen 3 and HDS 9 Carbon Chartplotter & Chartplotter/Fishfinder units. 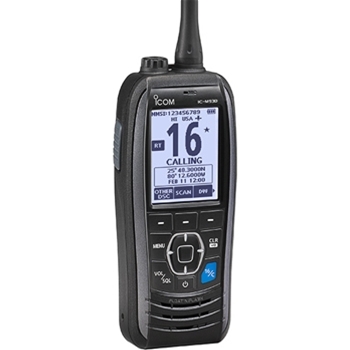 Icom America’s M93 Floating Handheld VHF Radio with Built in GPS provides location, bearing and speed. 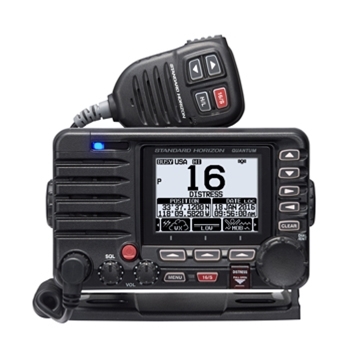 Order Now Through June 30th, 2019 and Get a $20 Mail-In Rebate From Icom! 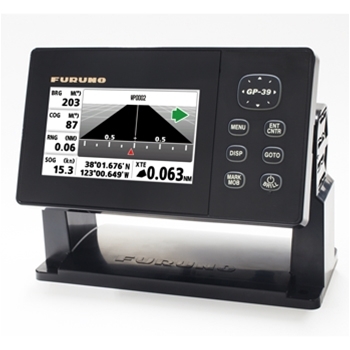 Furuno’s GP39 GPS with 12 Channel receiver offers a 4.2” LCD Color Display. 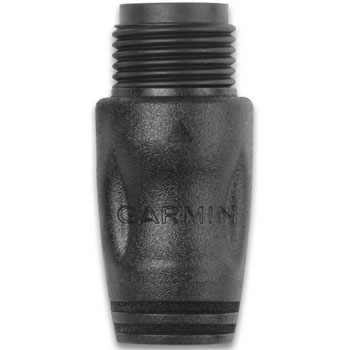 Mark up to 3,000 track points, 10,000 waypoints and 100 routes (each with up to 30 waypoints. Can Display Loran TD Position Format. 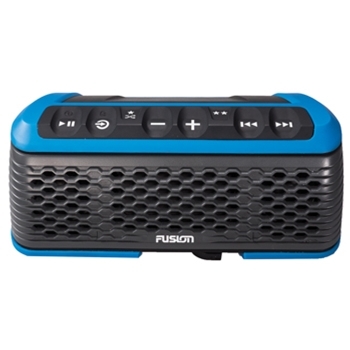 Fusions Stereo Active is designed for use with a puck mounting system to securely mount to any paddle board, kayak, canoe, dinghy or even a jacuzzi. Bluetooth Streaming, AM/FM and USB! 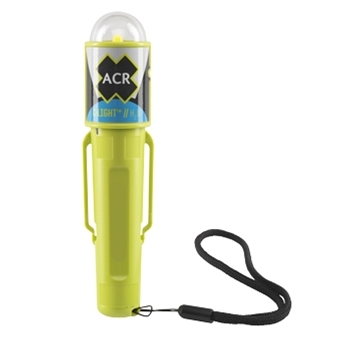 IPX7 Water Rated and it Floats! 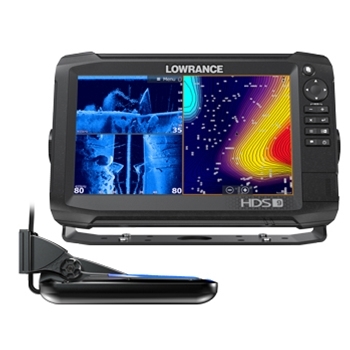 Lowrance’s HDS9 Carbon with TotalScan Tranducer comes preloaded with C-Map Base Charting for Coastal and Inland Waters throughout the U.S. 9” MultiTouch GPS/Fishfinder with Downscan, StructureScan and CHIRP Sonar. Don't drill holes in your transom! 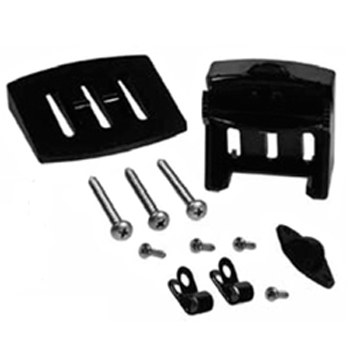 Stern Saver keeps your transom free of transducer mounting bracket holes. 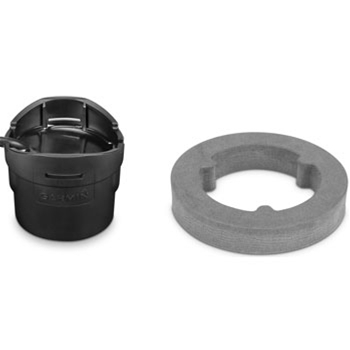 The included adhesive creates a bond between the polyethylene block and the fiberglass of your boat. 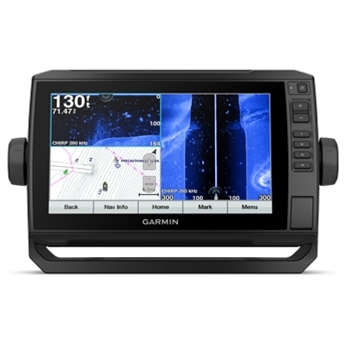 Garmin’s echoMAP Plus 94sv provides a 9” key-assisted display and pre-loaded, detailed BlueChart g3 maps for the Coastal US. Built-in WiFi, QuickDraw capabilities, and CHIRP ClearVu/SideVu make this a top choice fishfinder. 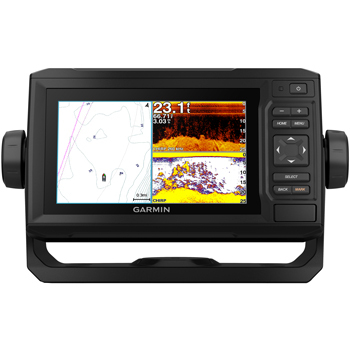 A full featured 10” combination GPS/Fishfinder with IPS Touchscreen display! 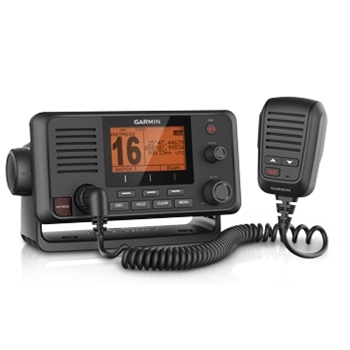 The 8610 xsv from Garmin includes an internal1kW dual-channel CHIRP sonar with ClearVu and SideVu. Preloaded g3 Coastal and LakeVu g3 Maps. 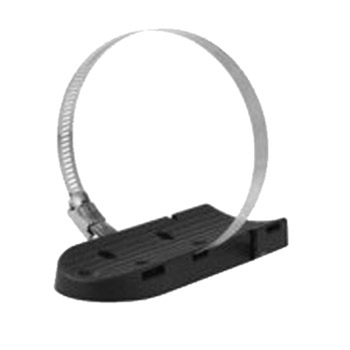 Airmar Kick Up Bracket for P66 transom mount transducer(replacement). 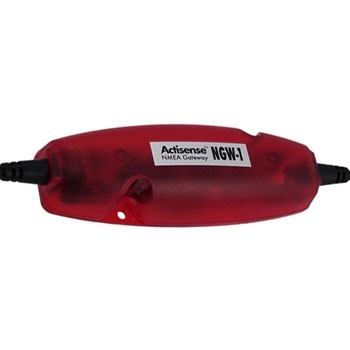 Works with any Airmar P66 transducer. 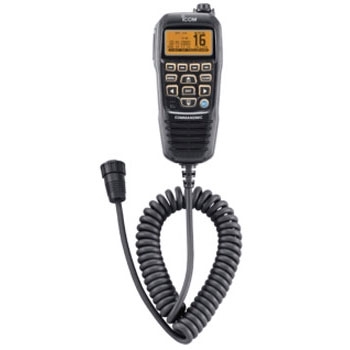 The Icom HM195 Command mic IV offers full control of your Icom M424 or M506 VHF Radio from a remote location like a bridge or salon. 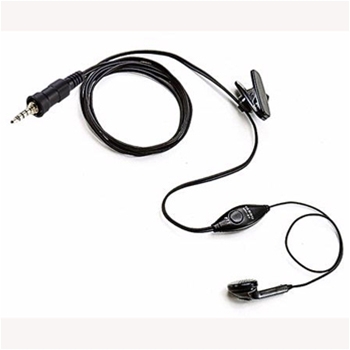 The HM 195 can also be used as an intercom with the M424. Connect New and Old networks. 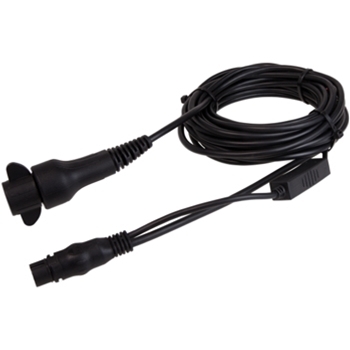 Convert NMEA 0183 data into NMEA 2000 data and vice versa allowing them to talk and listen to each other. 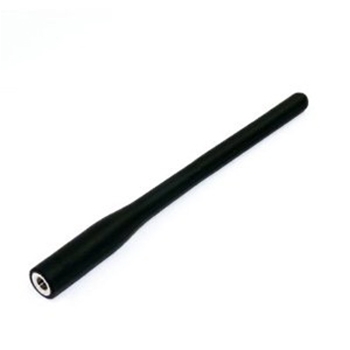 Looking for a replacement surface mount for your GPSMAP 720/740 series GPS Plotter/Sounder units. 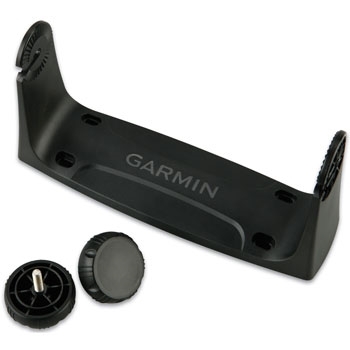 Garmin's 010-11483-00 is the exact mount that came with your unit originally. 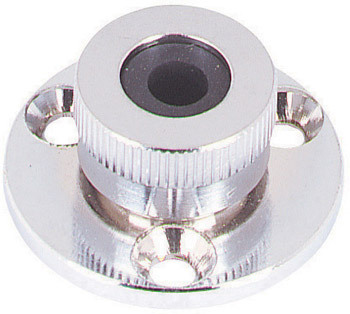 Includes Bail Mount and Knobs. 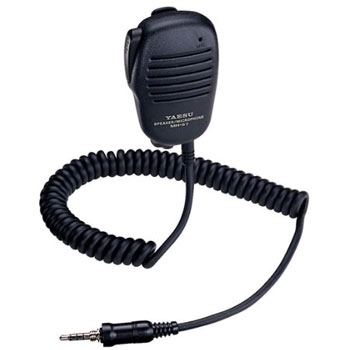 Standard Horizon Mini Speaker Microphone for Handheld VHF Units. 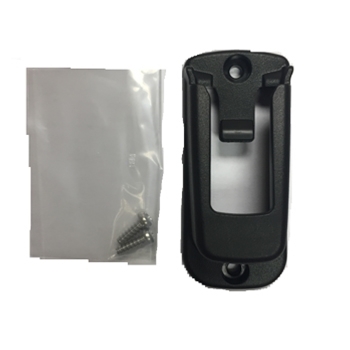 Compatible with HX290, HX370, HX370SAS, HX380, HX400, HX851, HX870 and HX890. 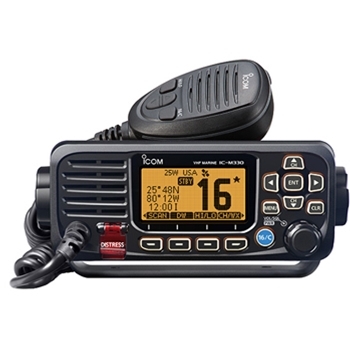 Icom America has introduced the Fixed Mount 25W M424 Black with Built-In GPS Receiver. 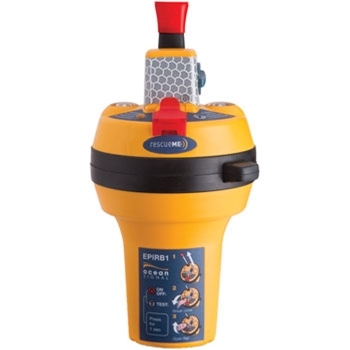 Building on Icom’s friendly user interface the M424 has a rotary dial with multi-directional keypad, Class D DSC, NMEA0183 Connectivity, Aqua-Quake Draining and is waterproof to IPX7 Standards. 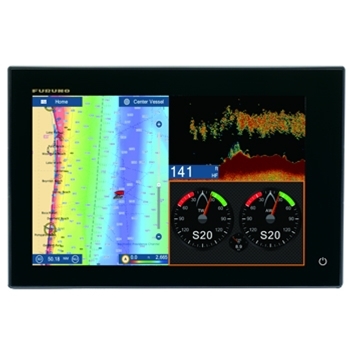 Furuno’s Navnet TZtouch 2 offers a bright 12” all glass display with built-in 56 Channel GPS Receiver and 600w/1kW Dual Frequency RezBoost Fishfinder with Bottom Discrimination and Accu-Fish. 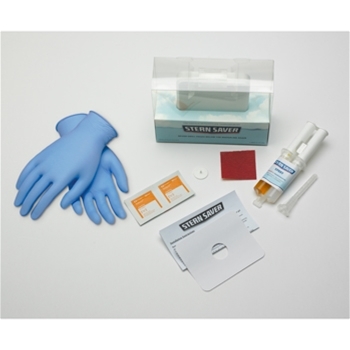 Simple touch screen and newly refined user interface makes operation a breeze. 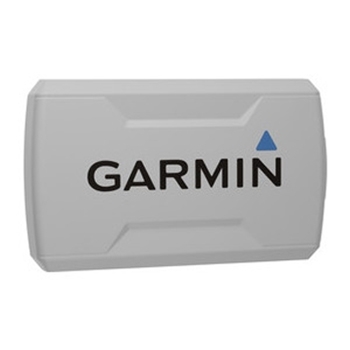 Garmin’s GPSMAP 1042xsv is a top choice in Multi-Function, Combination GPS/Fishfinders. 10” Keypad Controlled Display, Preloaded Coastal and Lake Charts, CHIRP Sonar, CHIRP ClearVu and CHIRP SideVu. 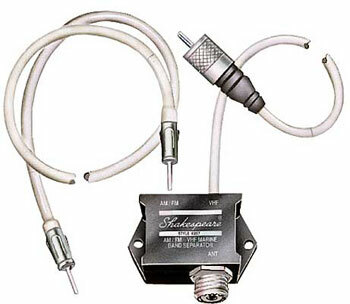 Transducer Not Included. Sold Separately. 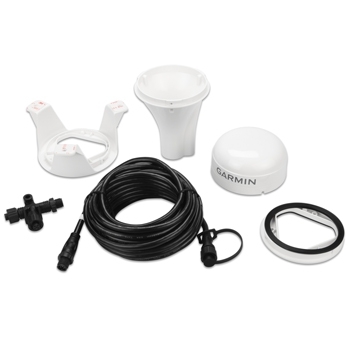 Garmin GT8HW-IH In Hull CHIRP Transducer is designed to be mounted inside the hull of your boat. 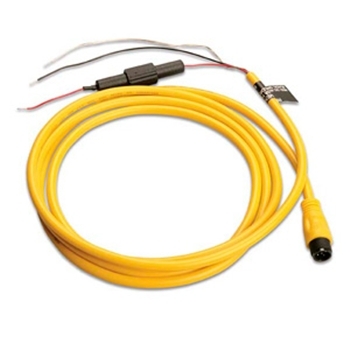 Designed for boats with less than a 6° deadrise, This 250 Watt Transducer can reach maximum depths of up to 800'. 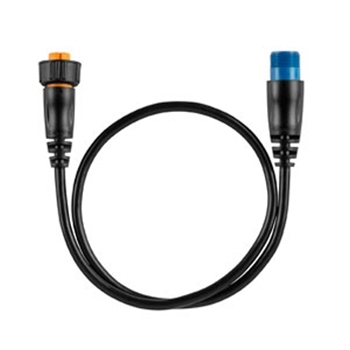 Raymarine 4 Meter Extension Cable for DragonFly units with CPT-DV or CPT-DVS Transducer. 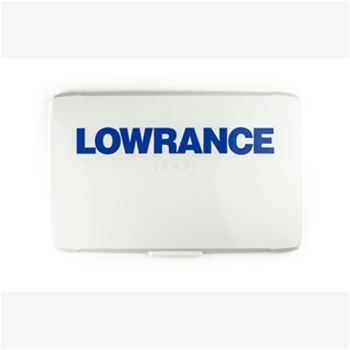 Protect your Lowrance HOOK2 12" Display from the elements with this Sun Cover. Compatible with 12" HOOK2 TripleShot units. 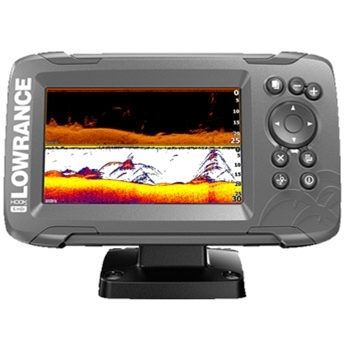 Enjoy the benefits of a wide-angle, High Frequency CHIRP and DownScan sonar imaging all in one easy to use chartplotter/fishfinder. Bundled with Navionics Plus Mapping for the United States and Canada including Coastal and Lake areas, this 5" unit is ready to go straight out of the box. 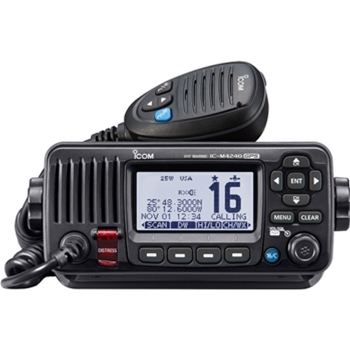 Icom’s M330G with External GPS Receiver packs performance and features into a compact design. Available in black or white, this unit offers 25W of transmit power, IPX7 Water rating, AquaQuake, Built-In Class D DSC and much more! 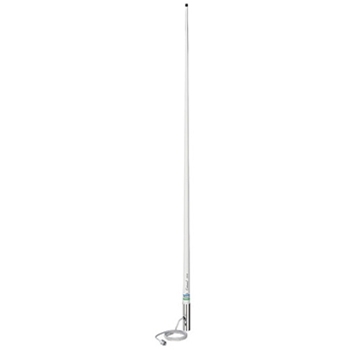 Icom MBF-5 Flush Mounting Bracket for M330 Series VHF Radios. 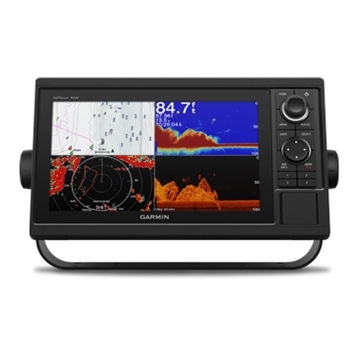 Garmin’s ECHOMAP Plus 64cv with BlueChart G3 Charts provides a large 6” display with detailed Bluechart G3 Maps for the Coastal U.S., Built-In WiFi, 5Hz GPS Antenna, QuickDraw and CHIRP ClearVu make this a top choice GPS/Fishfinder!